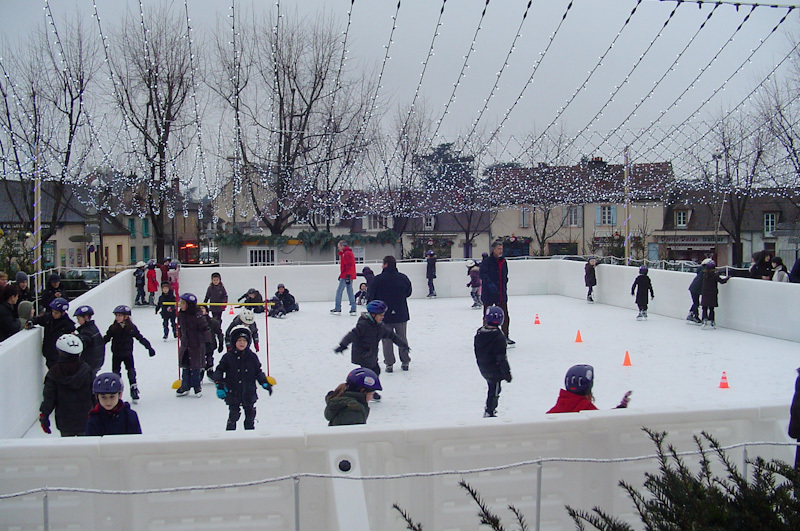 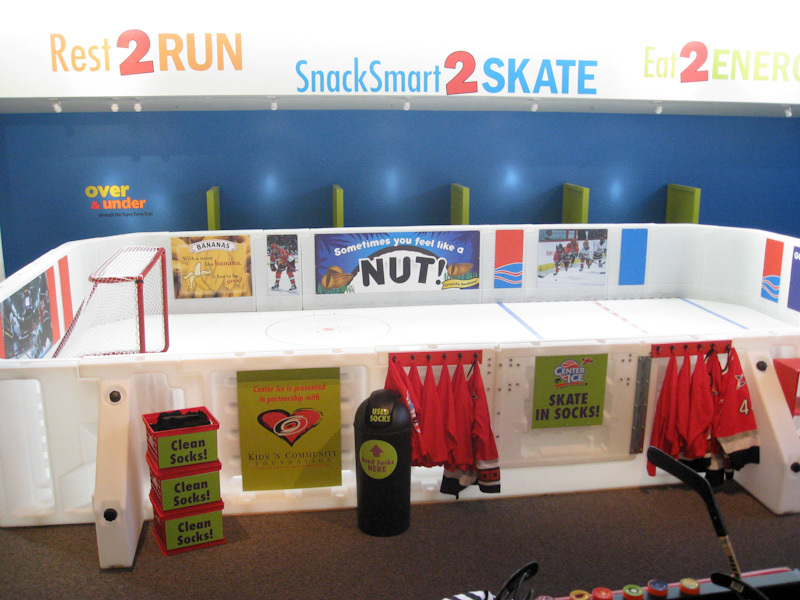 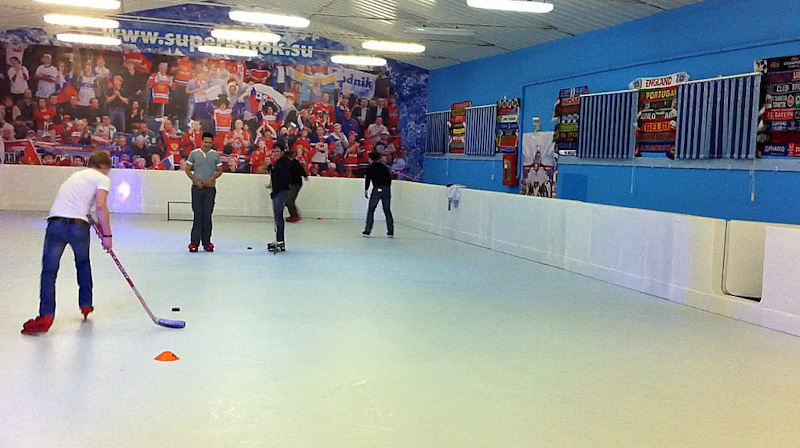 The Ice Rink Company outdoor series of dasher boards are designed to satisfy customers with all types of requirements. 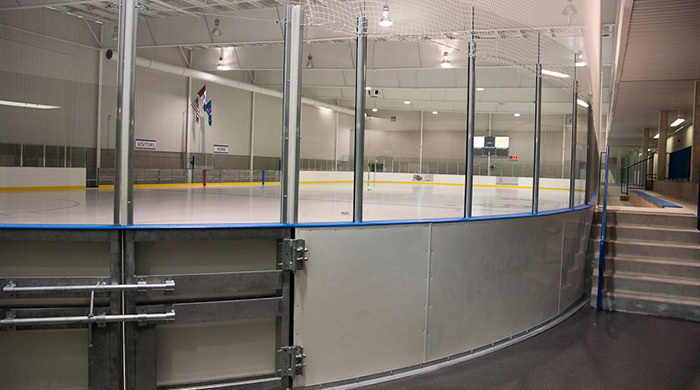 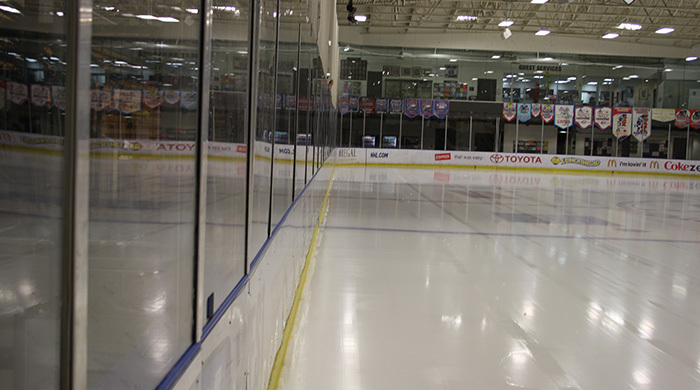 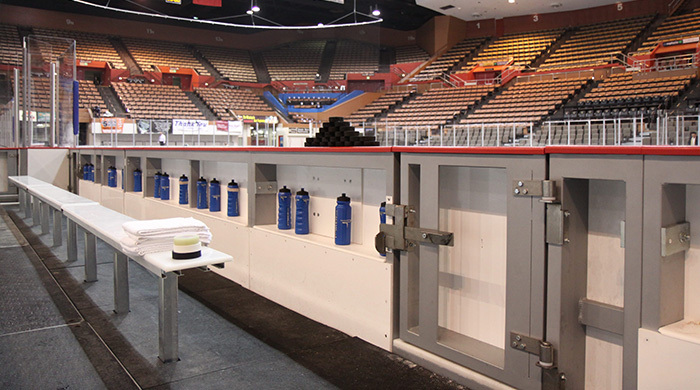 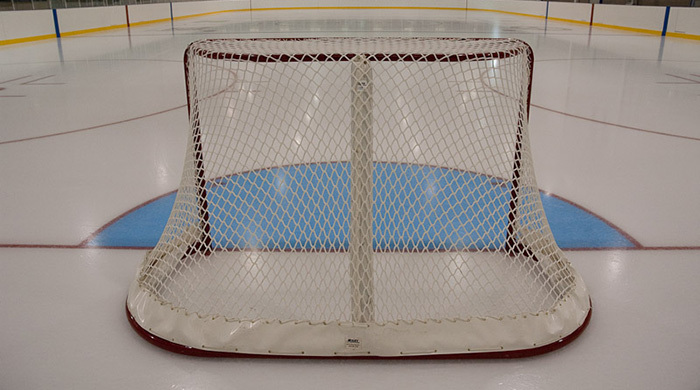 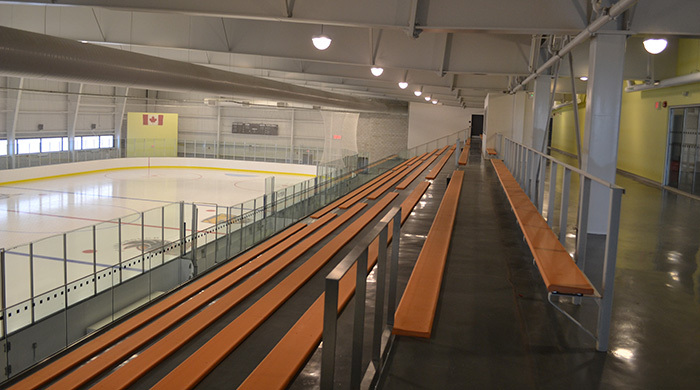 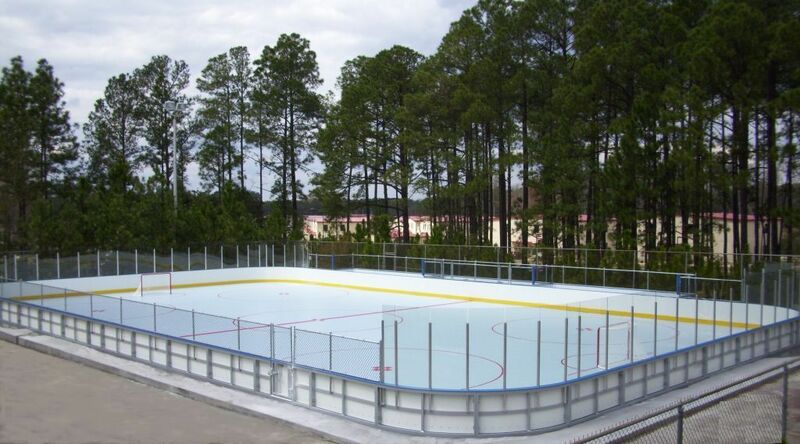 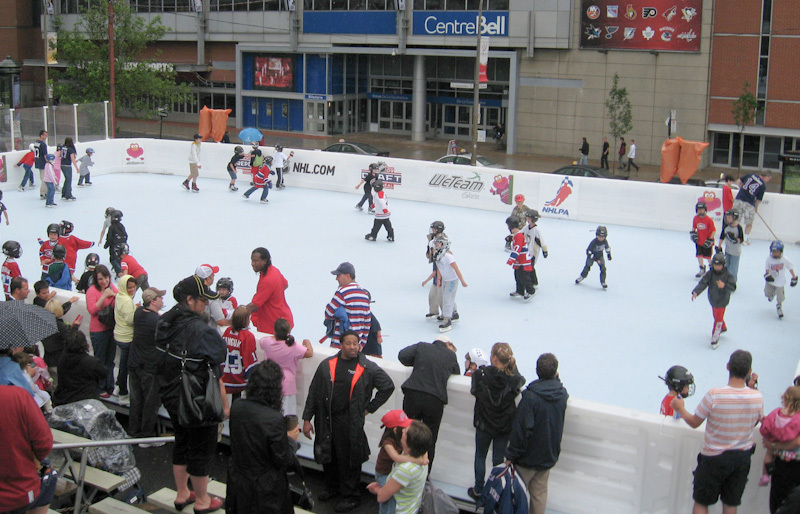 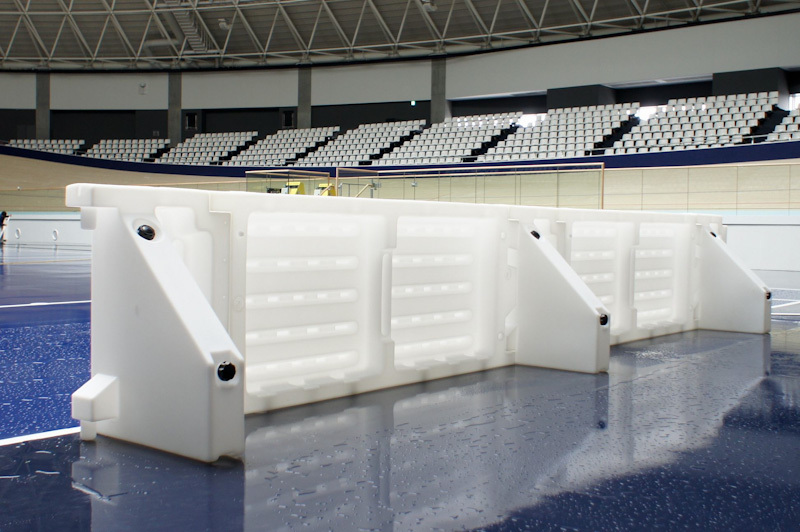 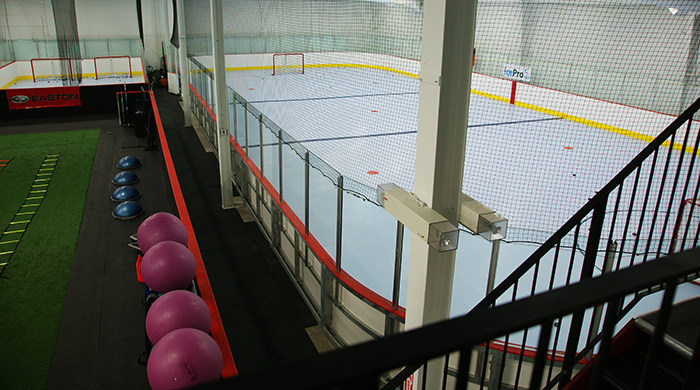 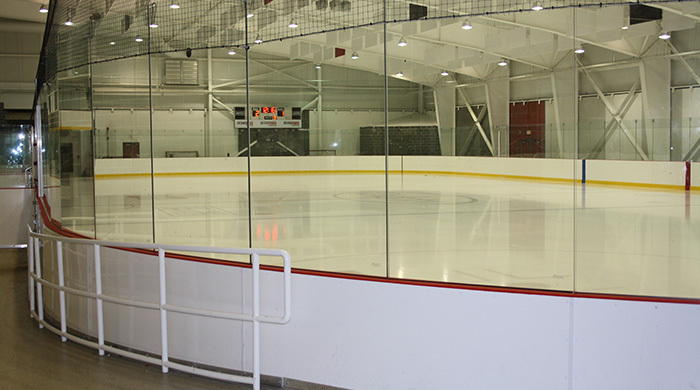 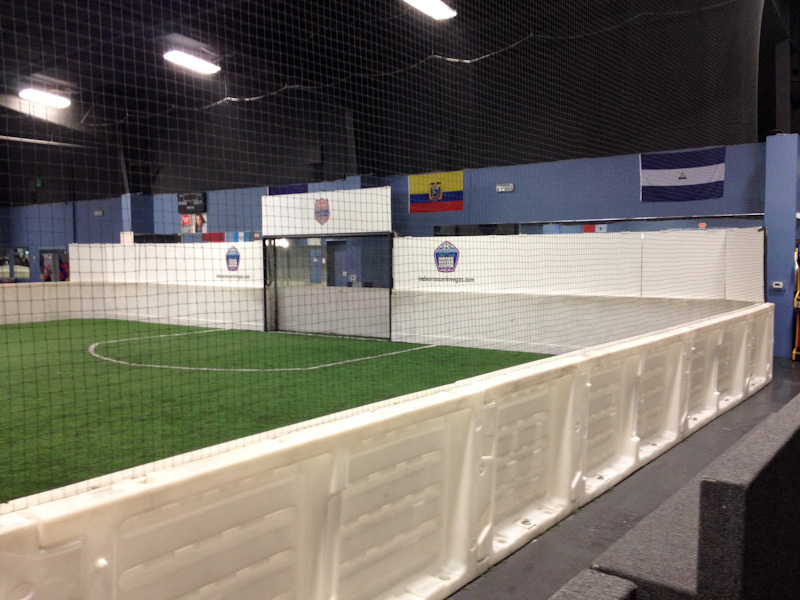 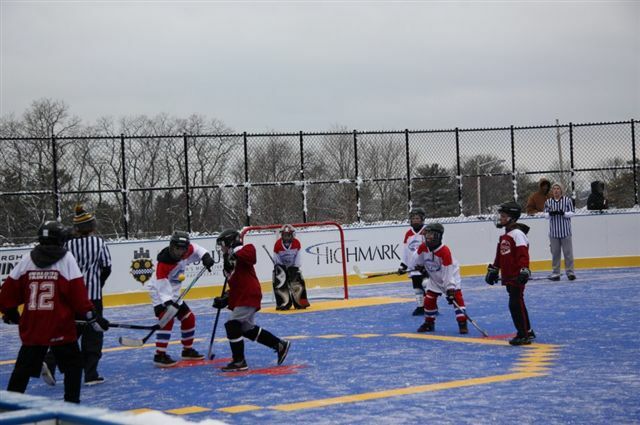 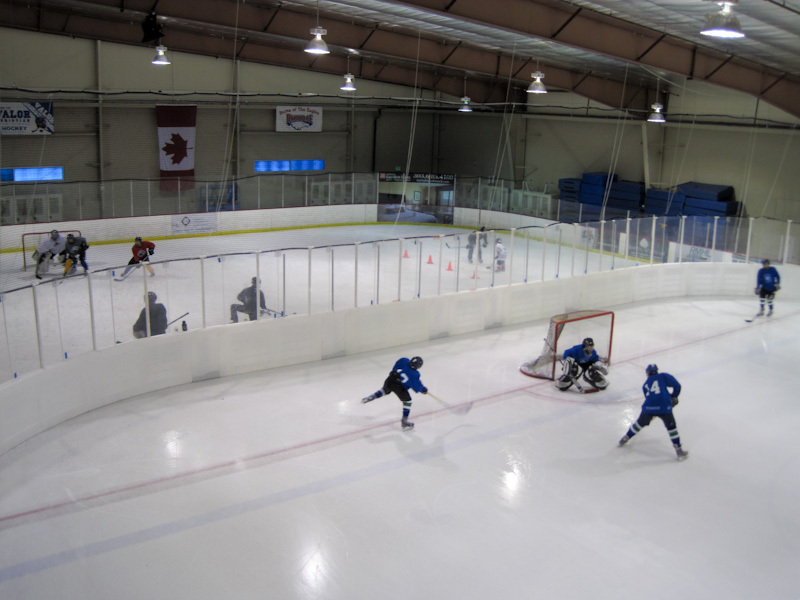 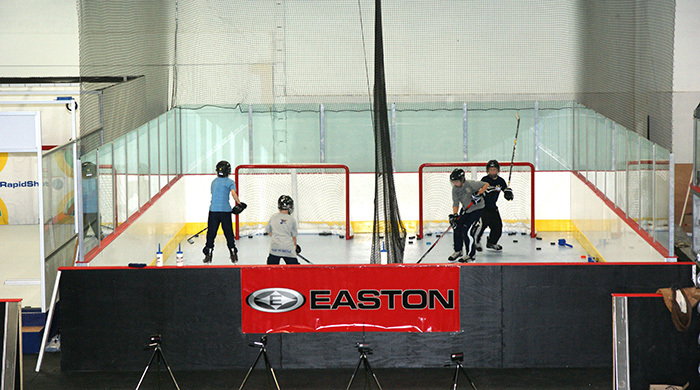 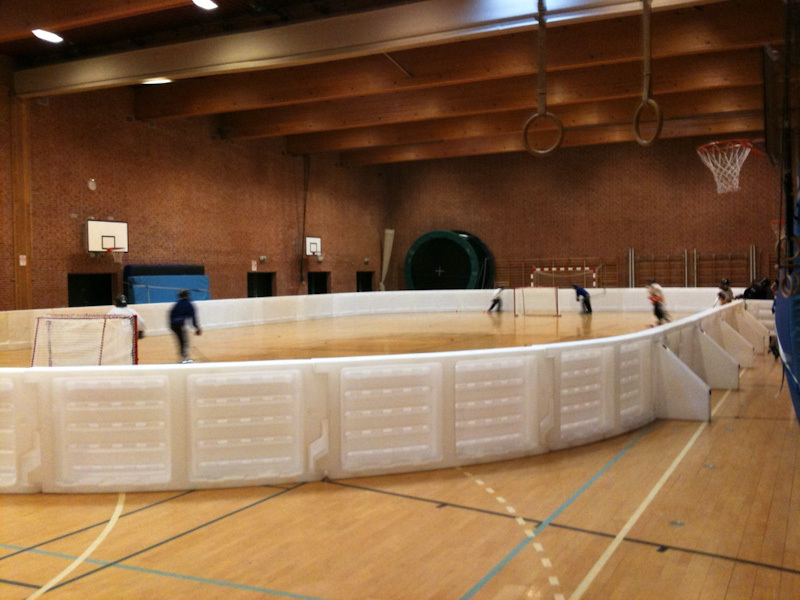 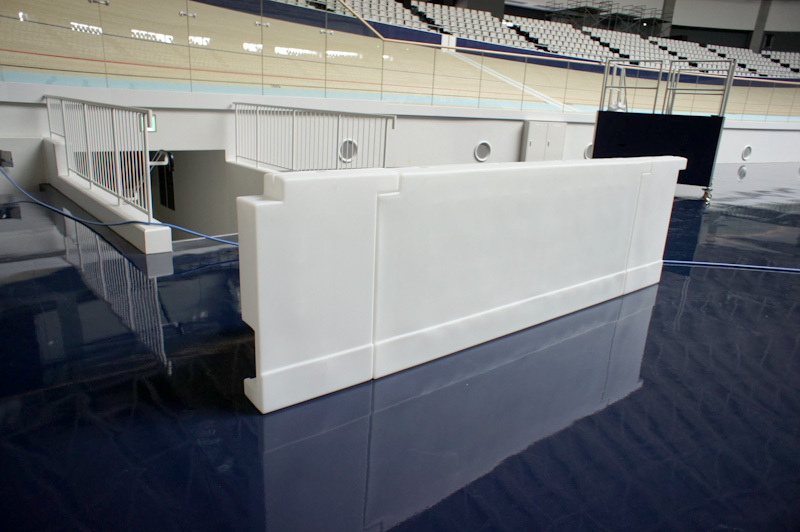 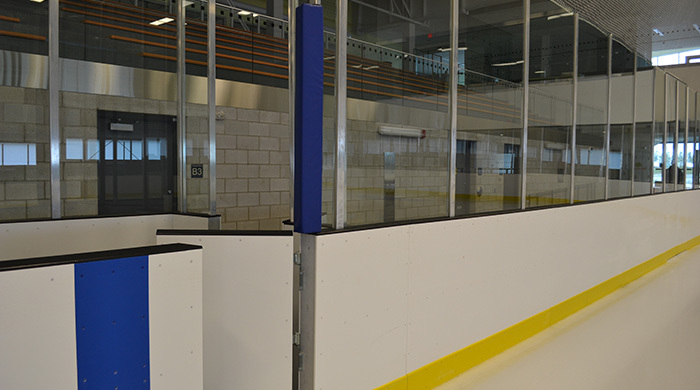 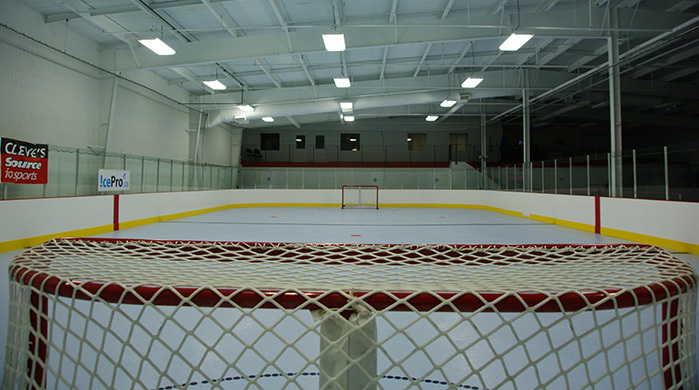 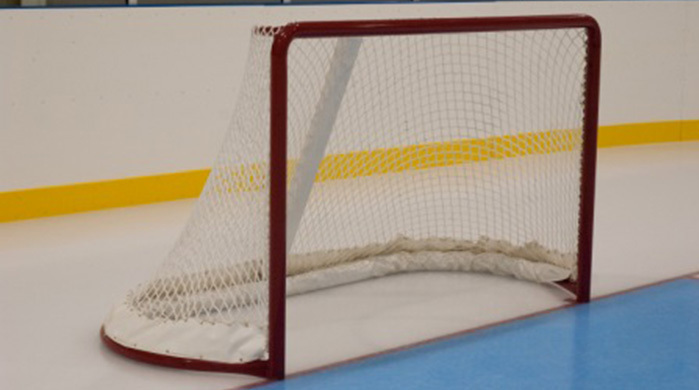 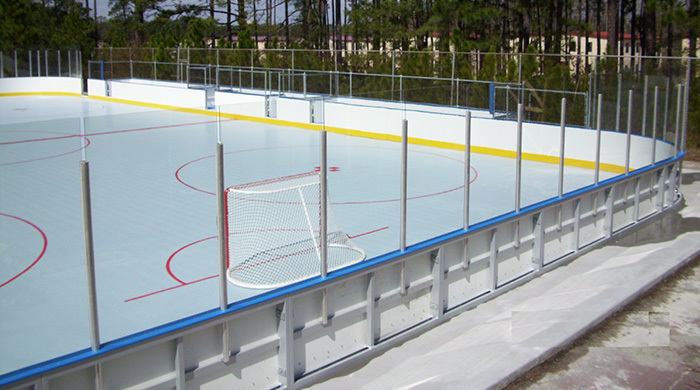 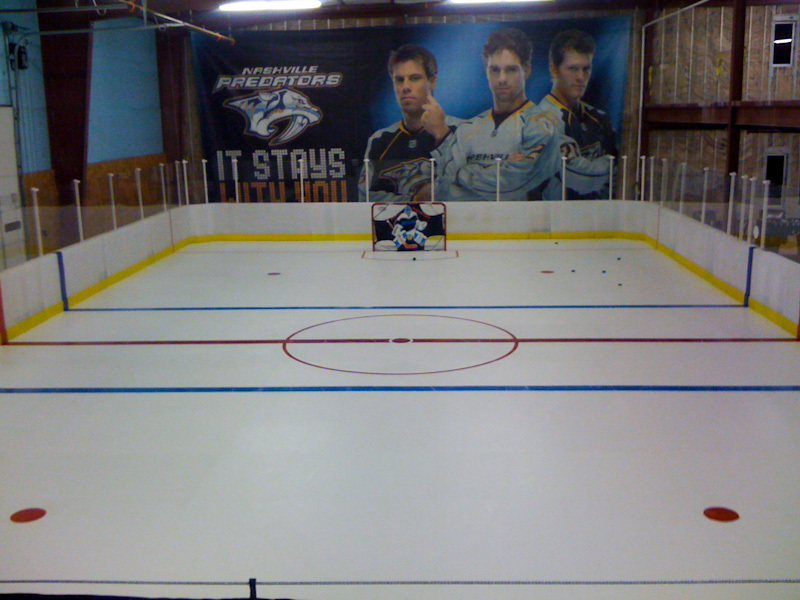 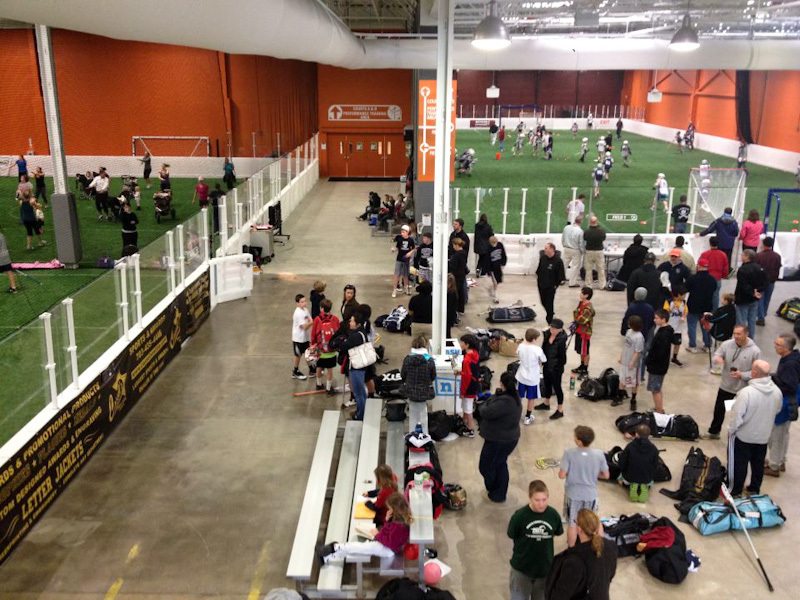 Whether it’s for inline hockey or ice hockey, our outdoor rink boards will suit your needs. 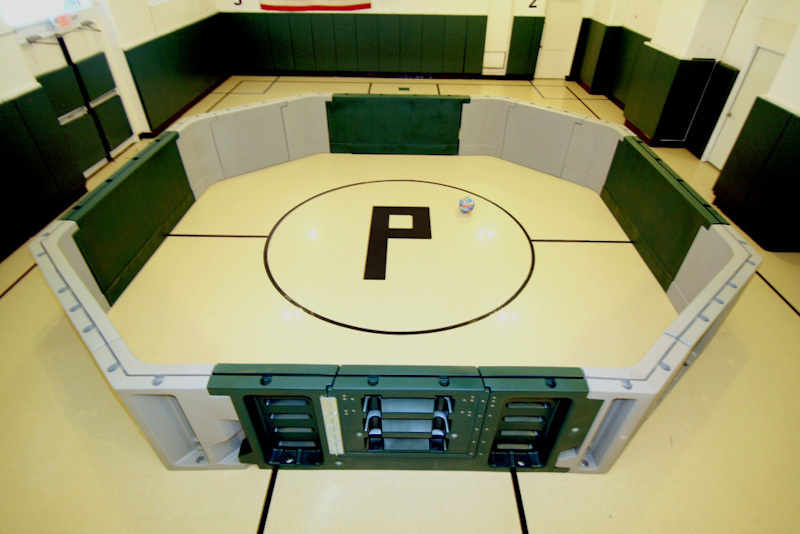 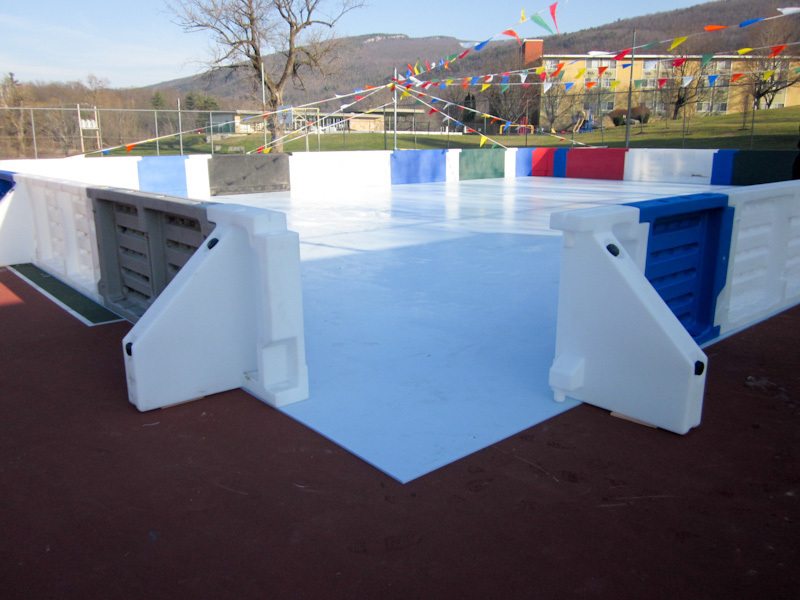 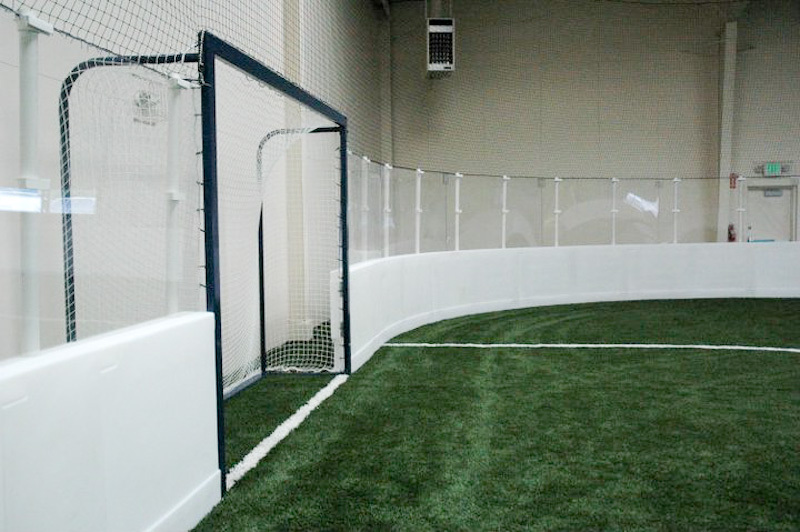 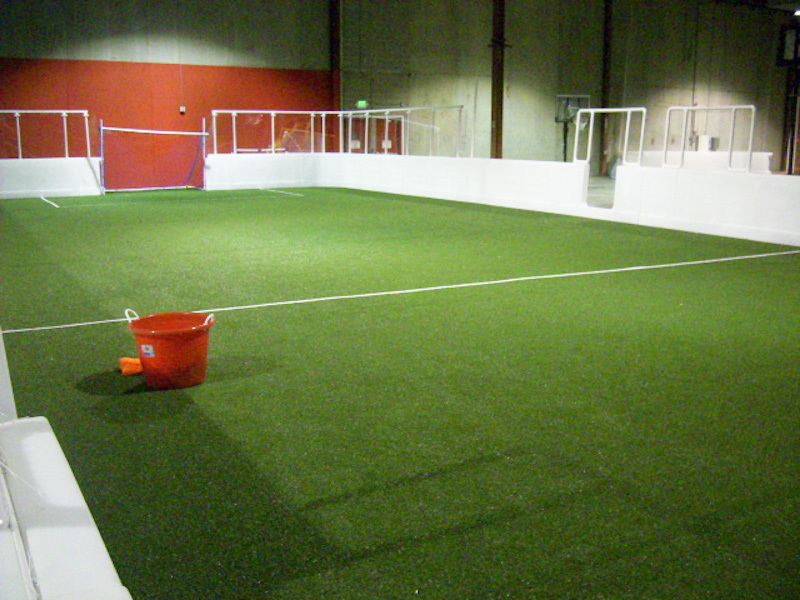 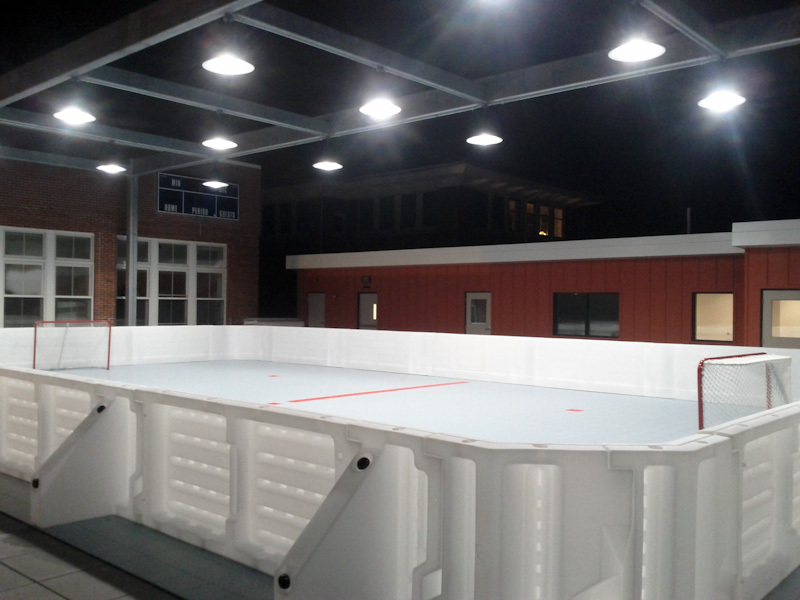 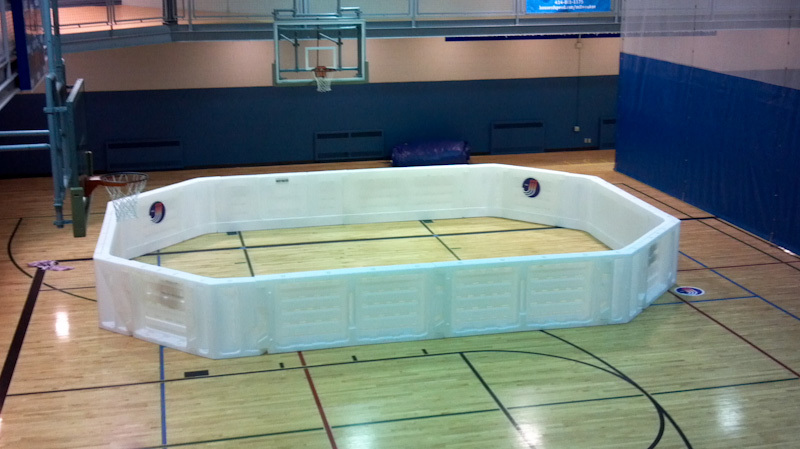 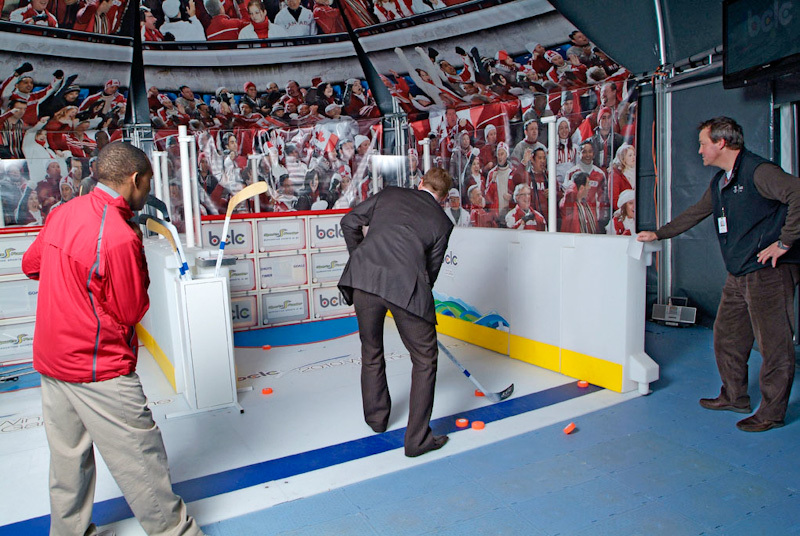 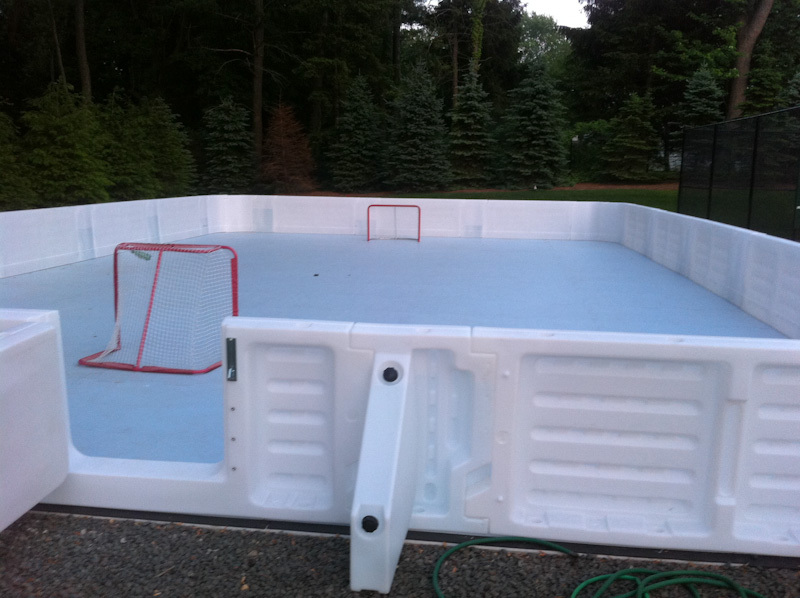 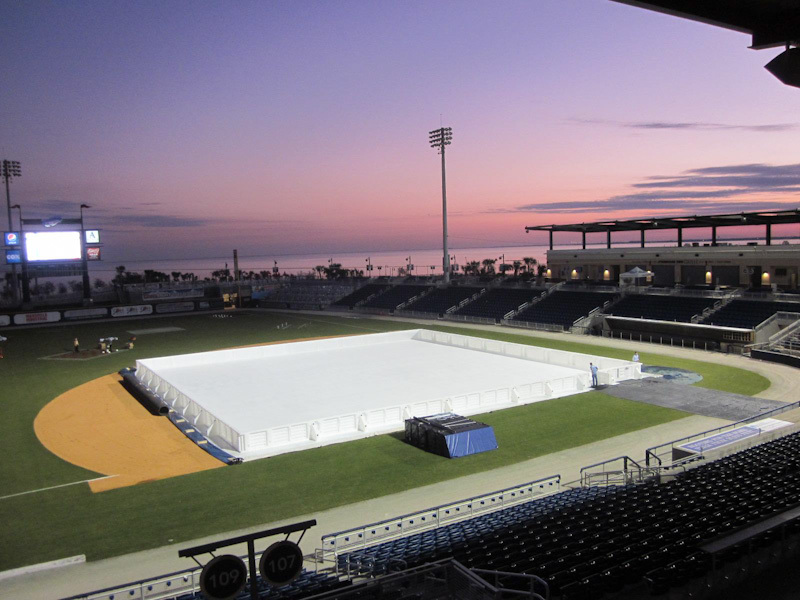 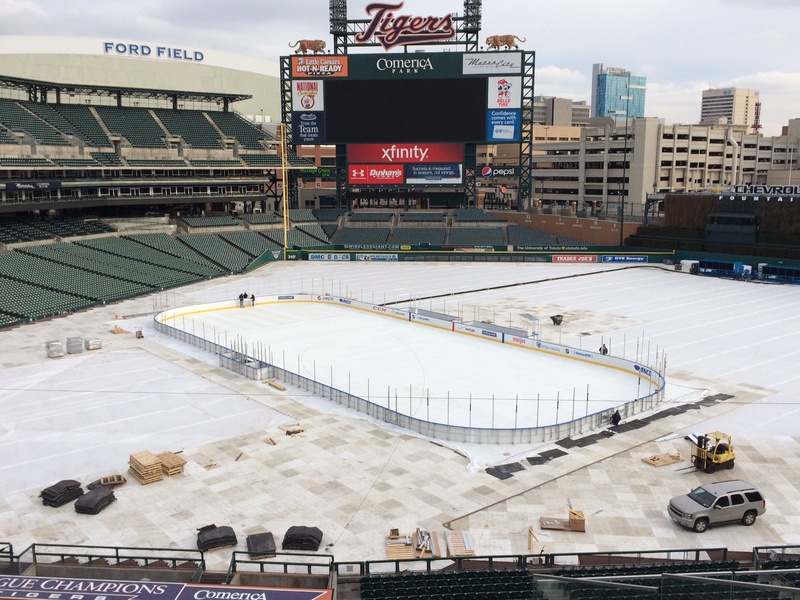 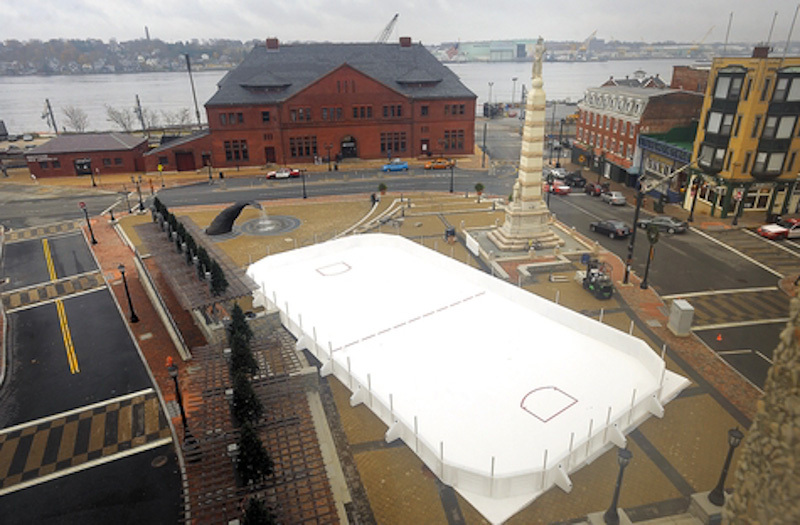 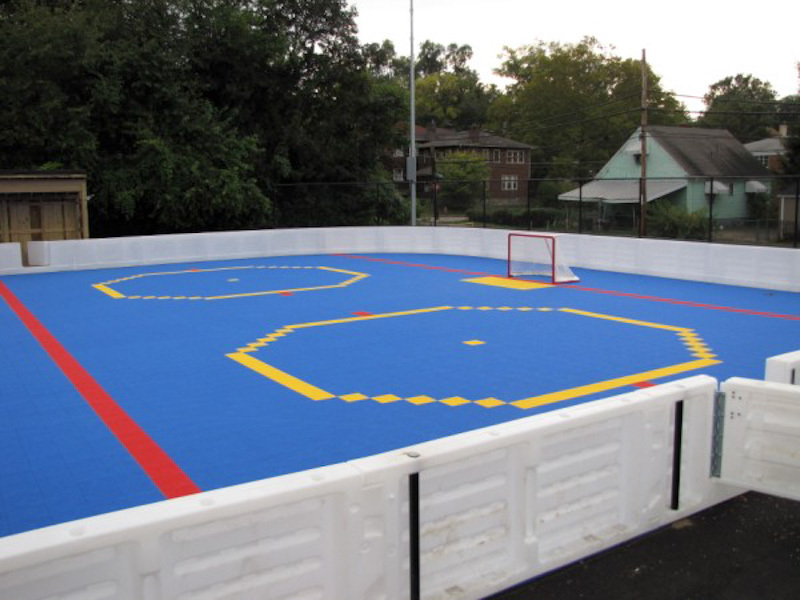 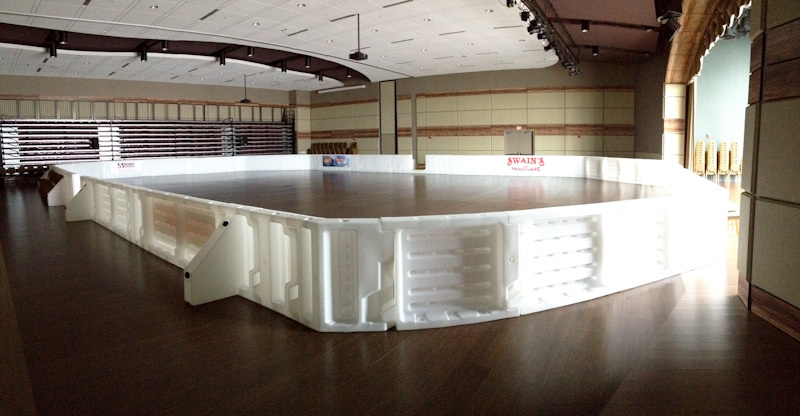 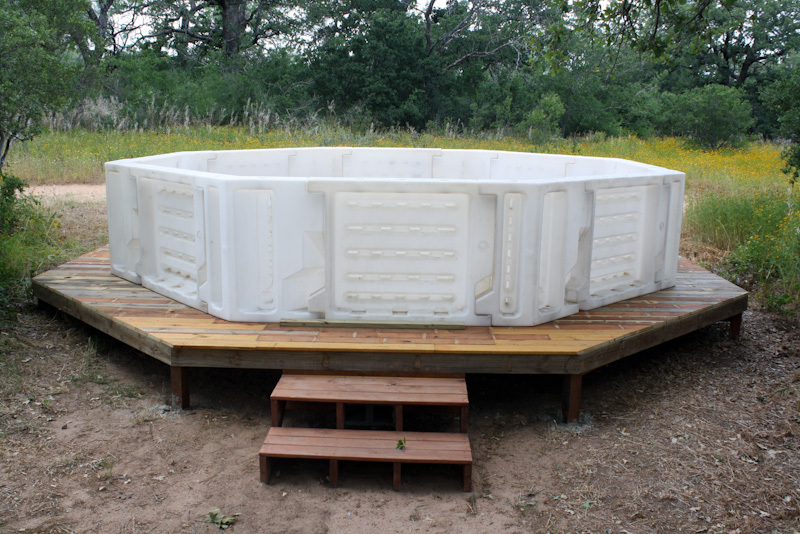 Available for your backyard rink!